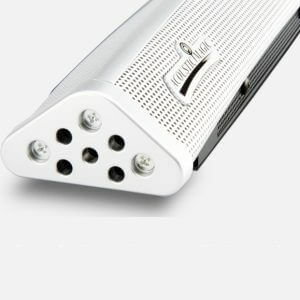 Acoustic Magic is a US-based company committed to developing the best array microphones on the market. Their microphones electronically locate and automatically steer towards the talker, and with an extremely long pickup range scanning 360 degrees there’s no missed audio. 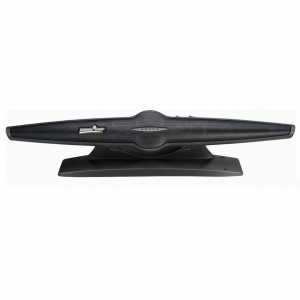 The Voice Tracker Array Microphones are cost-effective, user-friendly and provide high-quality recording, making them fantastic for recording meetings, capturing lectures or conferences and accommodating speech recognition applications. 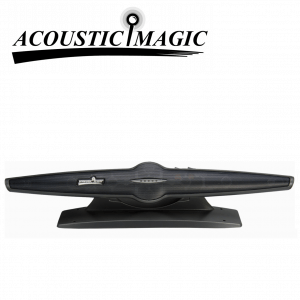 Pacific Transcription is proud to be an authorised Australian Acoustic Magic reseller.